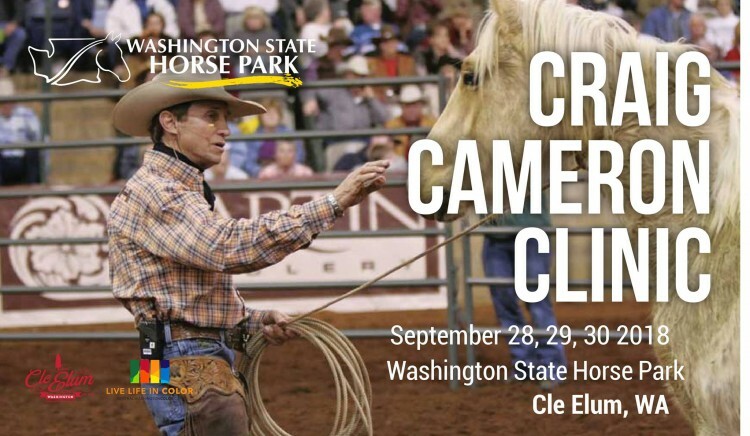 Craig Cameron, world renowned Horseman and RFD Clinician, will teach yogow to teach your horse. Learn to communicate in a way that builds willingness and respect in your partnership. Craig will tailor this intimate clinic to suit the needs of the group, working with each rider at their individual level and pace. Riders from all disciplines benefit from Craig’s instruction. All levels welcome. A willing attitude required.